Life insurance can be purchased online. Is that a good idea? What happens when your 20 year term rate guarantee is up and you still need coverage? What happens if you become disabled and can’t afford the life insurance premium? How do you change beneficiaries? Did you know naming minor children as contingent beneficiaries is a bad idea? What should you do with your life insurance if you get separated or divorced? Yes, the devil is in the details. Contact Spencer Insurance Agency for a life insurance quote or review. Charlie and Steve has over 30 years of experience in life insurance. Charlie has earned his CLU (Certified Life Underwriter) designation. Your home is insured for replacement cost, ARE YOU? Have you been putting off the purchase of life insurance? Read Rachel’s Story. Talk to our life insurance specialist to discuss how much life insurance you need and what type you should purchase. 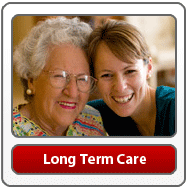 Did you know that you can now purchase a Long Term Care Rider on life insurance policies which allows you to accelerate your death benefit to pay for Long Term Care costs? Check out these articles and give us a call at 215-885-2200 for a life insurance review. FAQ: Should I purchase the supplemental Life Insurance offered by my employer? Soon many employers will have Open Enrollment for their benefit plans. Most employees wait until it is too late to review choices. 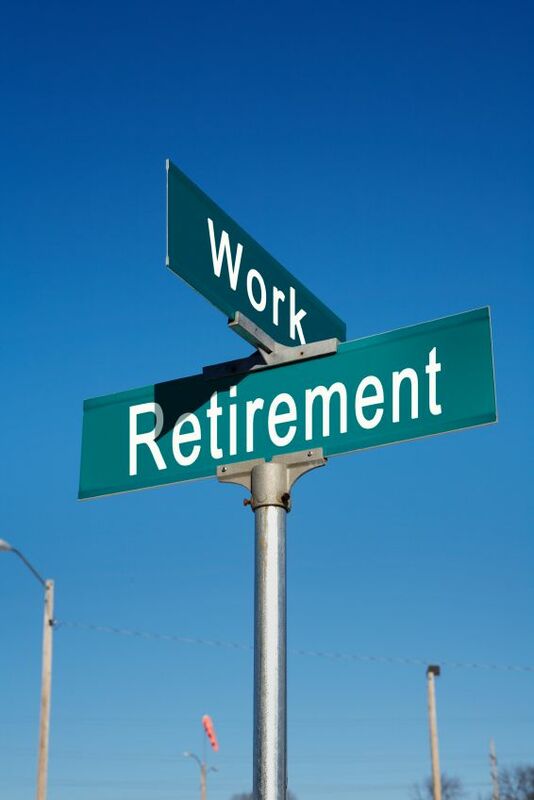 If you are currently purchasing life insurance in a Employer Group Plan then pay attention. You may be paying too much! Here is an answer to the question we frequently here from our clients. Plan now as it takes about 4 to 6 weeks for a life insurance policy to be approved. You may not time if you wait until Open Enrollment! Contact us today at 215-885-2200 to review your life insurance needs and the cost of your employer’s life insurance coverage before your next open enrollment. Most open enrollments happen in the fall so this is a great time to review that coverage. You can lock into a rate for up to 30 years. The cost of your employer group coverage changes based on age bands every 5 years. Your coverage may look inexpensive now but what will you be paying in 10 years? Check it out before it is too late! Don’t forget to protect your family while you enjoy your summer activities! One of our responsibilities at Spencer Insurance Agency is to make sure you have the proper protection so you can go out and enjoy what you like to do. For example, many of our clients like to waterski, snorkel, scuba dive, Jet Ski, rock climb and ride motorcycles and ATV. You work hard so you should go out and enjoy yourself. Some of these activities have special risks associated with them. Make sure you protect your families so you can enjoy these activities. These activities present a higher risk when purchasing life and disability insurance. 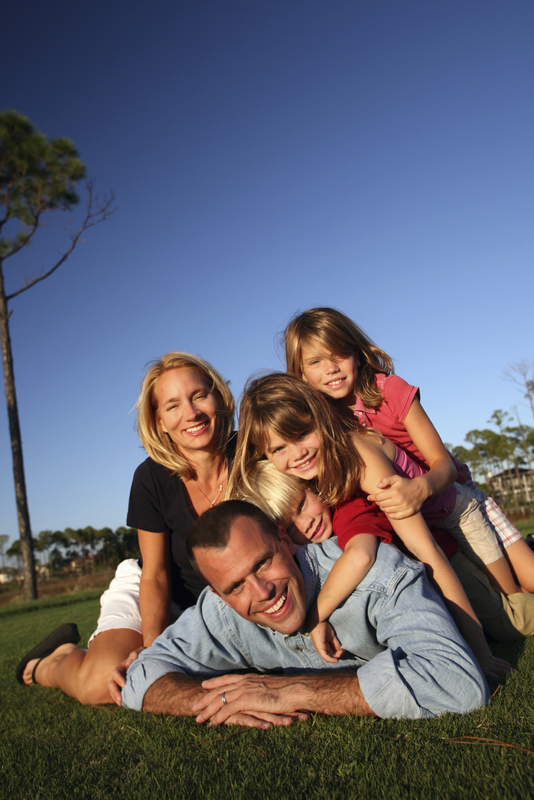 Let us help you make sure you are properly protected with life and disability insurance. You should be thinking about reviewing your life insurance when you have a life changing event such as buying a home, getting married, having a baby, separating, downsizing, and retiring. Our website has a section that gives you some tips on what you need to do when you have these life changing events. Check it out! Unfortunately, many of us wait until it is too late to purchase life and disability insurance. A friend, Rachel was kind enough to share her story with us. Check out Rachel’s Story. Call us today at 215-885-2200 to review your life and disability insurance. It could be critical to your family’s financial future.